The day the First World War broke out, Alfie Summerfield's father promised he wouldn't go away to fight -- but he broke that promise the following day. Four years later, Alfie doesn't know where his father might be, other than that he's away on a special, secret mission. Then, while shining shoes at King's Cross Station, Alfie unexpectedly sees his father's name on a sheaf of papers belonging to a military doctor. Bewildered and confused, Alfie realizes his father is in a hospital close by -- a hospital treating soldiers with shell shock. Alfie isn't sure what shell shock is, but he is determined to rescue his father from this strange, unnerving place. . . .
John Boyne (born 30 April 1971 in Dublin) is an Irish novelist. He was educated at Trinity College, Dublin, and studied Creative Writing at the University of East Anglia, where he won the Curtis Brown prize. In 2015, he was awarded an Honorary Doctorate of Letters by UEA. 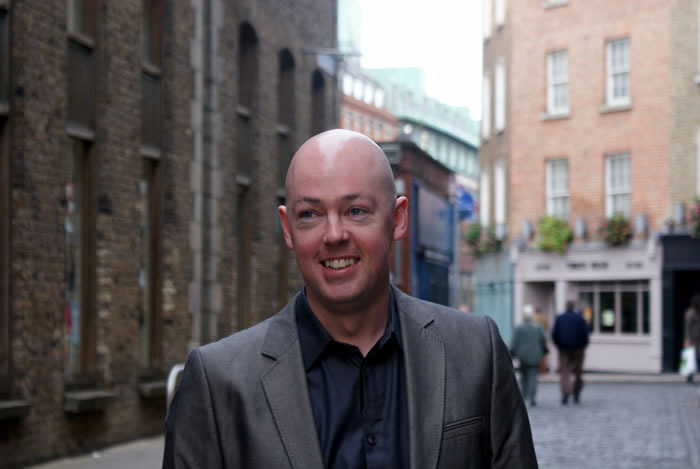 John Boyne is the author of ten novels for adults and five for young readers, as well as a collection of short stories. His novels are published in over 50 languages. , which to date has sold more than 7 million copies worldwide, is a #1 New York Times Bestseller and a film adaptation was released in September 2008. Boyne resides in Dublin. He is represented by the literary agent Simon Trewin at WME in London, United Kingdom. His most recent publication is the novel 'The Heart's Invisible Furies', published in the UK in February 2017. It will be published in the USA in August. Manufacturer: Henry Holt and Company, 2014.